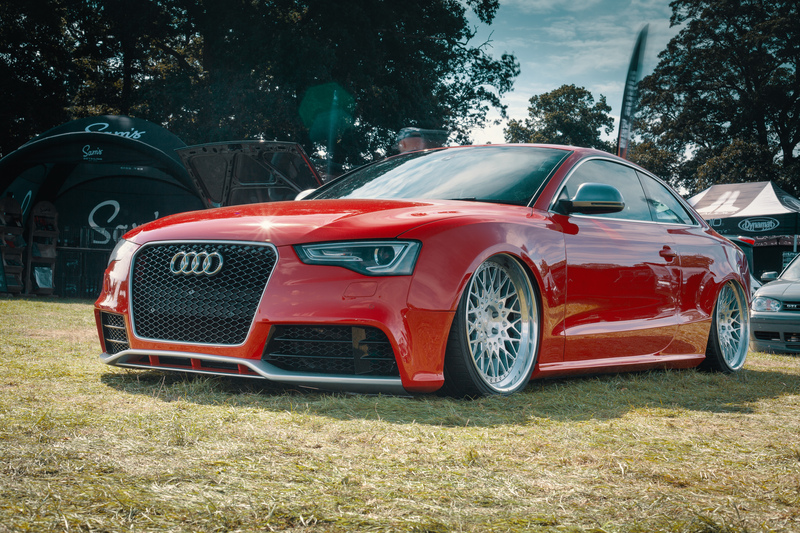 There have been a few notorious incidents at UK car shows this year. Luckily no one has been seriously injured, but it could have been a very different story. It’s easy to take the shows that we attend for granted and get lost in the moment, but one poor decision can bring it all crashing down. Let’s all remember what we’re there for; friends, cars and celebrating a shared passion for everything automotive. Social media can sometimes be a devil in disguise, especially if you’re on the wrong side of the camera. One minute it’s ‘hold my beer’, the next you’ve got all the followers you always wanted – just for all the wrong reasons. The sad fact is that poor decisions made by a few can cast a dark shadow over what car shows are really about, and ultimately spoil it for everyone. Think about what you’re doing. Look out for each other. Remember that we all make mistakes. Every year one very friendly farmer allows thousands of petrol-heads to pitch a tent in his immaculately kept field for a weekend. Edition 38 has always been a favourite, it’s laid-back vibe has been enjoyed for 17 years attracting visitors not only from the UK but all over Europe. 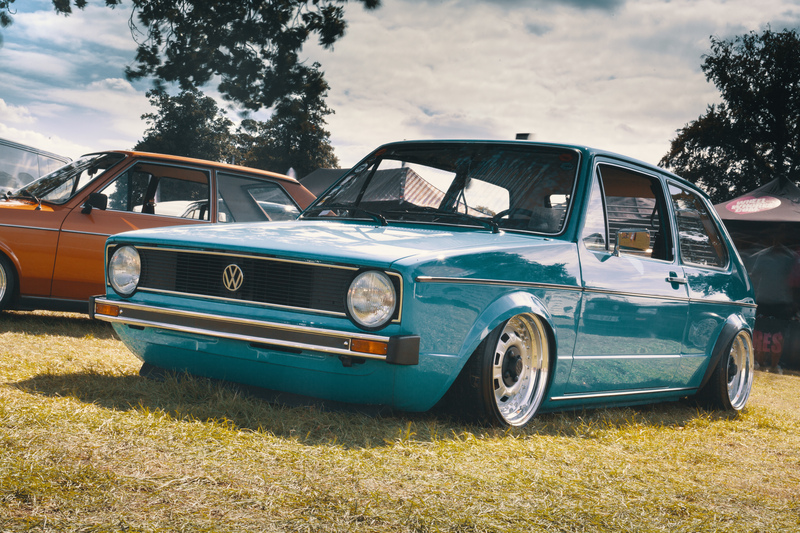 From immaculately prepared MK1 Swallow Tail Golf’s with glistening polished bays, to the grungiest of track weapons sporting battle scars from their tarmac action there’s something for everyone. A strictly VAG only event (and we mean strict! ), although the public parking area is littered with every marque and manufacturer you can think of, you won’t see anything that isn’t VWG – unless it has somehow managed to sneak in and hasn’t been swiftly escorted out. The team at Edition have always stood by this mantra, and who can blame them, this is serious DUB business, but it is still pretty amusing to see a Mercedes doing the walk of shame out. For us, Edition 38 has a vibe like no other. The perfect blend of cars, people, food and trade and this year we were even graced with a weekend of glorious sunshine, lucky for those who chose to camp! This year we showcased a variety of the Revo fleet and customer cars for each day of the show. On Saturday we had our very own Audi S3 development car and Volkswagen Golf MK7 R, running the Revo Performance and Power Pack upgrades pushing out over 500BHP+ (more information on Revo Packs coming soon). 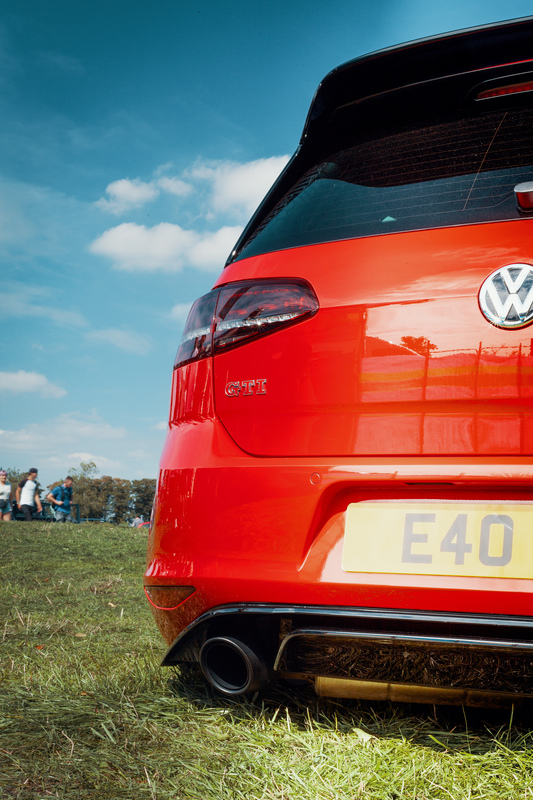 Along with that, we had Transporter HQ’s T5 Flatbed running Stage 1 Performance ECU Software which won in the show and shine (rightly so, this thing is amazing) and Car Audio Security brought along their new Golf MK 7.5 GTi running Revo Performance ECU Software. On Sunday we mixed it up a little bit with Liam Smiths Stage 1 Volkswagen Tiguan and our very own development TTRS running the recently released Carbon Series Air Intake. Throughout the weekend we had a steady flow of customers running Revo and just coming to say hi, as well as those interested in learning more about the huge range of products on offer. As usual, the show and shine was the main attraction for Edition 38, with a wide range of variety lined up in those familiar rows. 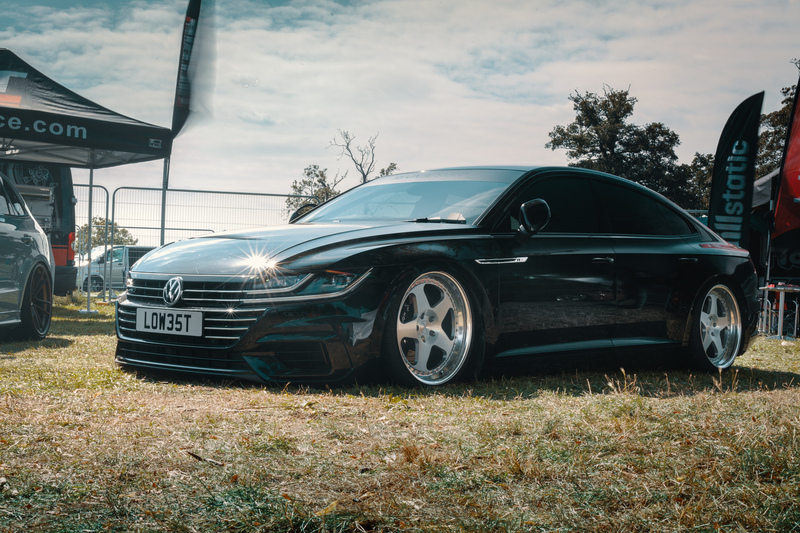 As well as the show and shine, the traders were in strong force too, adding their own eclectic mix of cars to fill the show field perimeter with VAG goodness. 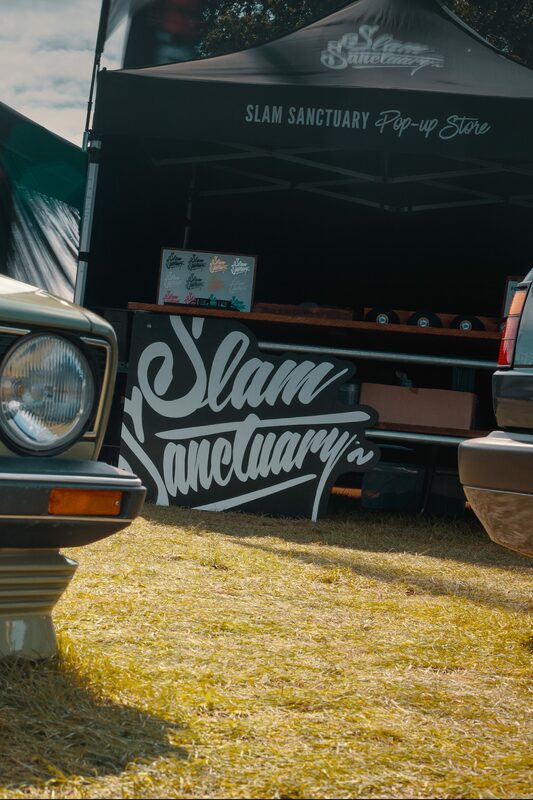 Our friends at Slam Sanctuary had some amazing classics on display as well as their latest range of merch – keep an eye out for a special collaboration that we’re working on together. P.S. thanks to the guys at Edition38 for inspiring this title, and being great hosts as always.